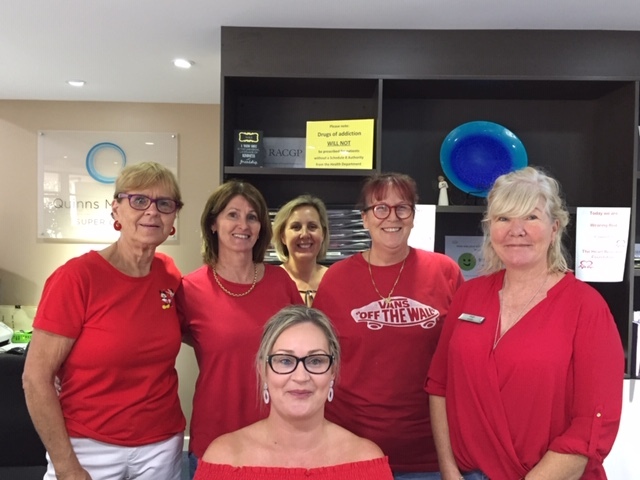 Quinns Mindarie Super Clinic have been proudly supporting the local community for over 20 years. We are proud to have been part of our local community for 20+ years, with a long standing team of dedicated health professionals and support staff who work together to provide you with outstanding health care, delivered with respect and empathy. A clinic that offers the excellence in health care that you would expect from a Super clinic whilst still being family owned and run, enabling the personal care that we think is important. To provide excellence in health care our QMSC team is committed to continuous quality improvement. 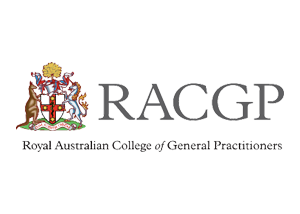 Every 3 years our practice undergoes accreditation where we are assessed against the Royal Australian College of General Practitioners’ Standards for General Practices. 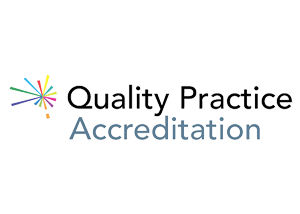 Accreditation builds confidence in the quality of general practice and we are proud to have achieved re-accreditation with General Practice Australia in 2017. Our health care team at QMSC is excited to be part of the training and education of the next generation of General Practitioners. 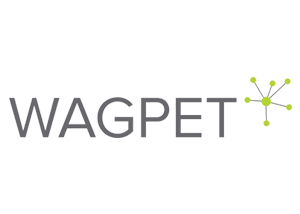 We are an accredited Western Australian General Practice Education and Training (WAGPET) practice and as such, you will often see our training and education in action at the clinic. We thank you for supporting us in achieving this goal. To achieve high standards of comprehensive primary health care for our local community we are committed to continuous quality improvement activities. 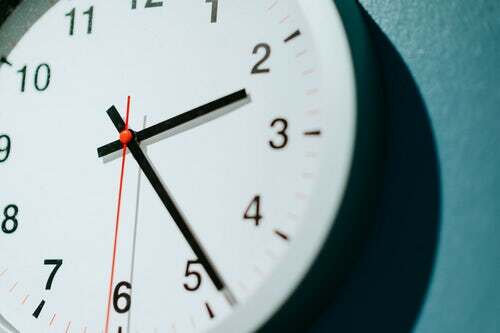 Whether our team is looking at coding, data entry, conducting audits, professional development or hearing back from you, we are always looking to see what we do well and what we can do better. Caring is at the core of who we are, as we seek to provide personalised health care services by the General Practitioner of your choice. 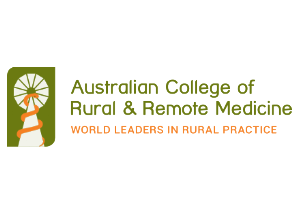 Managing your health care needs including chronic disease care, mental health care, health promotion and education and acute medical care is what we are all about. WOULD YOU LIKE TO BECOME PREGNANT IN 2019? At Quinns Mindarie Super Clinic we provide a comprehensive general practice service. Our doctors, nurses, allied health practitioners and support staff are all working together to improve your health related quality of life. We have a large team of doctors and chronic disease management nurses to help you manage your chronic health conditions. Contact us today for more information. Several of our doctors have a specialised training in diagnosing and managing melanoma, skin cancers and pre-cancerous skin lesions. We have a team of doctors who are highly trained in Antenatal/Pregnancy care to optimize your health and the health of your baby throughout your pregnancy. We encourage you to have one (or two) regular GPs who care for your health. This way your regular GP will be familiar with all aspects of your health and this has been shown to improve the health outcomes for you. Our doctors and treatment room nurses offer a wide variety of treatment room based services including minor surgery, iron infusions, dressings, injections, lung function testing and minor emergency care. Our clinical and management teams are focused on continuous assessment of our patient care, running clinical data analysis to work out areas for improvement. Come in early when getting ready for your next travel adventure. We are able to offer excellent travel advice and a full range of travel vaccinations on site. Every Wednesday 9-11am. For routine scheduled childhood and adult immunisations. No appointment is needed. 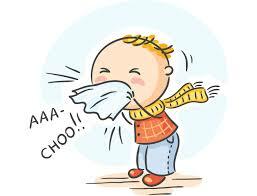 If you are not following a routine schedule please make an appointment to see your doctor. Our GPs are passionate about health screening and promotion, looking to keep you well and prevent the development of health problems later down the track. Our highly specialized team is able to offer on-site sexual health and contraception services including contraceptive implants, intra-uterine devices (Mirena & Copper IUD) and assistance with unplanned pregnancies.